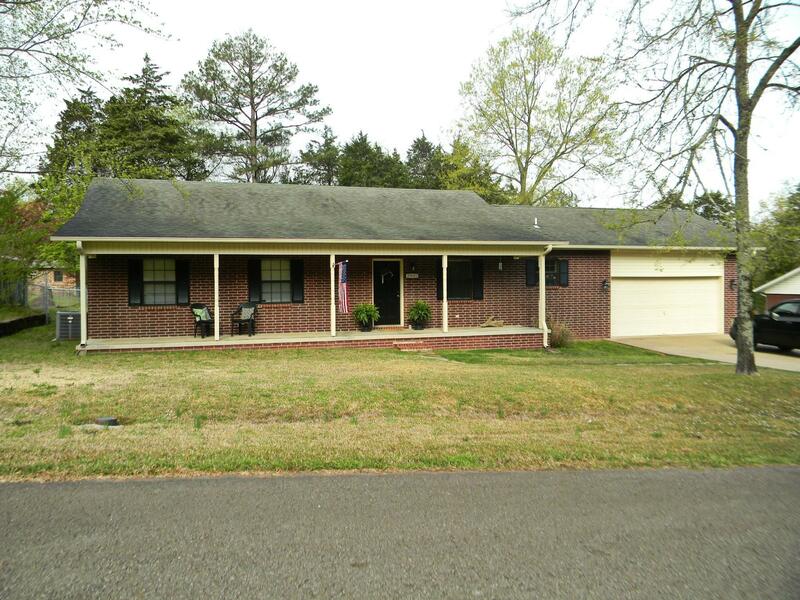 This super cute 3 bedroom 2 full bath home is priced to sell! Enjoy the spacious open floor plan and large kitchen with lovely oak cabinets and ample counter space. Beautiful laminate and vinyl plank flooring throughout. You will absolutely love the deck and large fenced back yard complete with a storage building with loft storage. Enjoy in-town living with some elbow room and privacy. Don't miss seeing this one.